Yiceth Rico was born in Muzo, Colombia, a small town in the state of Boyacá. She studied to become a goldsmith, jewelry designer, and handcrafter. She learned different techniques, including 3D modeling. With the idea of making high quality handmade jewelry, Yiceth used Colombia’s rich natural resources, including its world famous emeralds, to develop custom designs from various raw materials according to customer needs. Yiseth uses Rhino for making her ideas into 3D models. 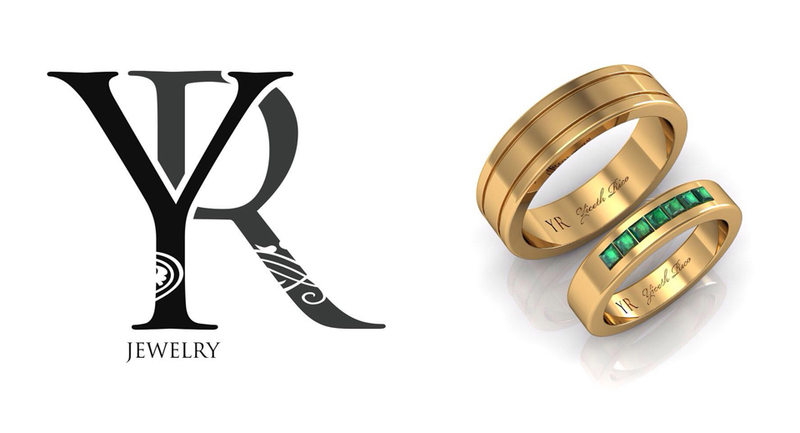 Her first shop 'Yiceth Rico Jewelry' opened in Bogotá, Colombia. She recently opened another store in Los Angeles, California. For more information please contact Yiceth Rico at 1 323-593-8484.